Ghanaian artiste, Skonti, comes through with “Celebrate” featuring NGA rapper, Kofi Mole. The song is taken off his “Blow” EP. 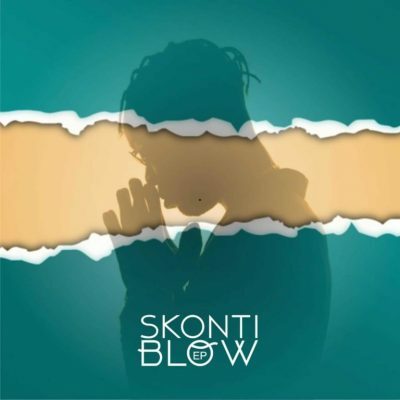 Skonti dishes out this Hip Hop jam featuring Kofi Mole dubbed “Celebrate”.